A strong foundation is the key to any structure, whether that be a relationship, learning program or company business plan. When it comes to your home, the foundation is crucial in order to ensure it can stand the test of time and continue to offer you and the ones you love the comfort and protection they need. As a homeowner, it’s up to you to ensure your foundation is intact, and there are five areas of concern that could indicate it’s time to seek out professional foundation plumbing repair. Underneath your home lies expansive soil. When it shrinks and swells, it can cause your foundation to move. Foundations typically move uniformly, and this doesn’t cause problems. However, when differential movement occurs, damage is sustained. If this has occurred, you may notice the floors aren’t level, exterior bricks crack, wood trim separates above the brick, or walls separate from the house frame. Buckling can occur in both solid and engineered wood flooring, and this is a clear indication of a foundation problem. It’s easy to recognize when this has occurred as the edges of a board are higher than its center. 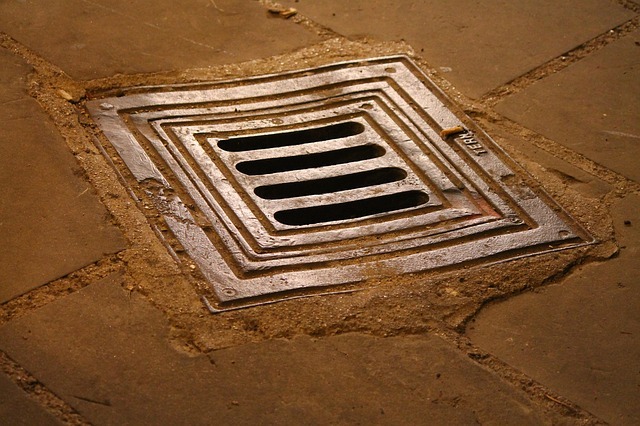 Since this is often a sign that water has spilled onto the floor and is absorbed by the wood, it’s a good idea to consider foundation leak detection. 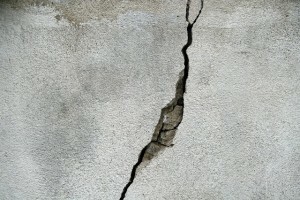 As your foundation shifts following damage, one of the first indications will be cracks in the walls. This can be normal in a newer home that has recently been constructed as it settles. However, it’s commonly a sign of foundation trouble in older homes. When doors stick, this is a good indicator that the foundation has sustained damage and has caused the doorway to shift in a way that no longer accommodates the door. It will often occur suddenly and can be an easy foundation issue symptom for homeowners to overlook. Because of the changes that occur when foundation issues manifest, leaks may exist behind the wall or underneath the floor. If this is the case, floor damage often results. If you notice unexplained water damage or other problems with your flooring, you should consider the possibility that your foundation has become compromised. You home is one of the largest financial investments you’ll ever make, and it’s important to ensure your foundation is capable of making that investment one that pays off. As a homeowner, you don’t have a landlord to rely on for repairs. Therefore, it’s up to you to be aware of potential problems that could exacerbate into bigger issues later on down the line. 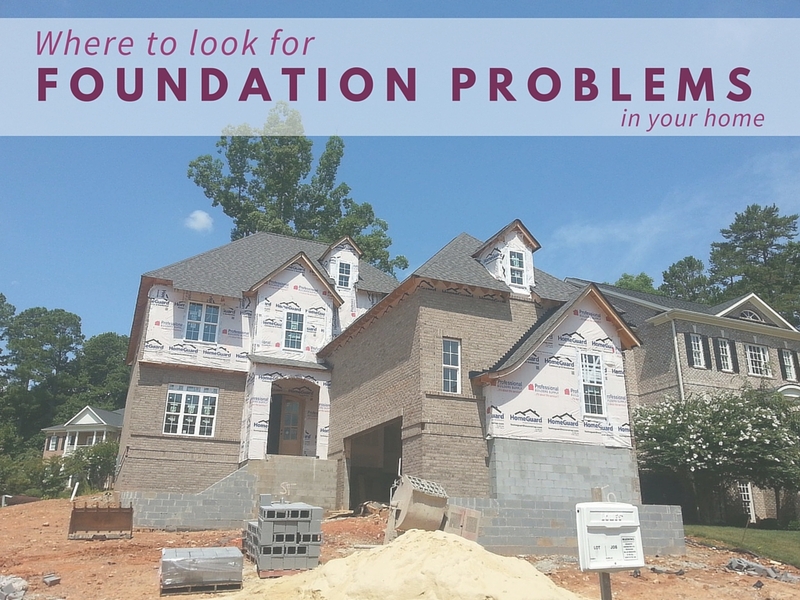 If you have experienced any of these problems, it’s entirely possible you have a foundation problem in Dallas that needs addressed sooner rather than later. 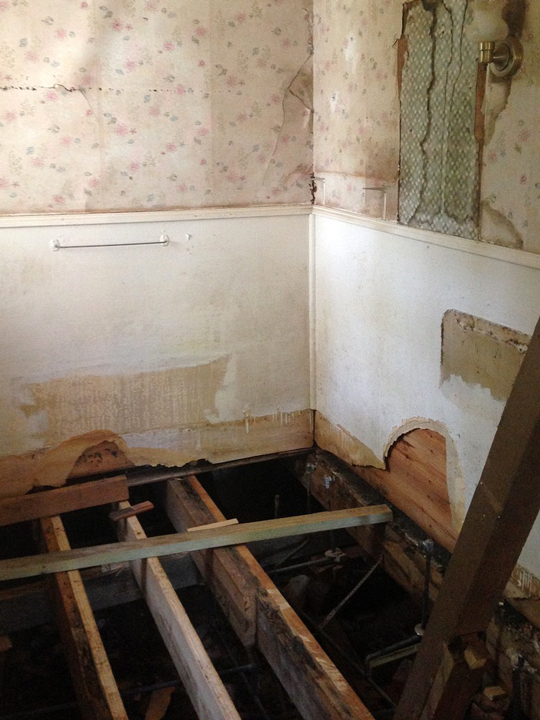 The staff here at Accurate Leak can address foundation issues, so call us today to see how we can get your home back in proper working order.